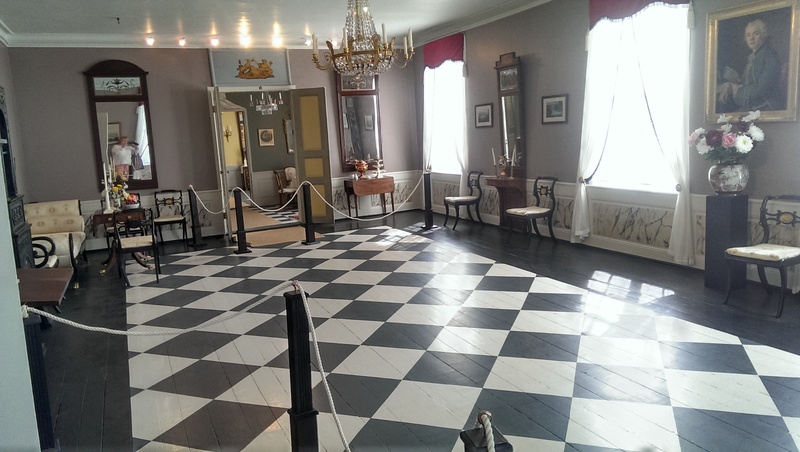 The building has been restored to the Empire style, to resemble how it must have looked when Niels Aall and his family lived at Brekke in the early 19th century. 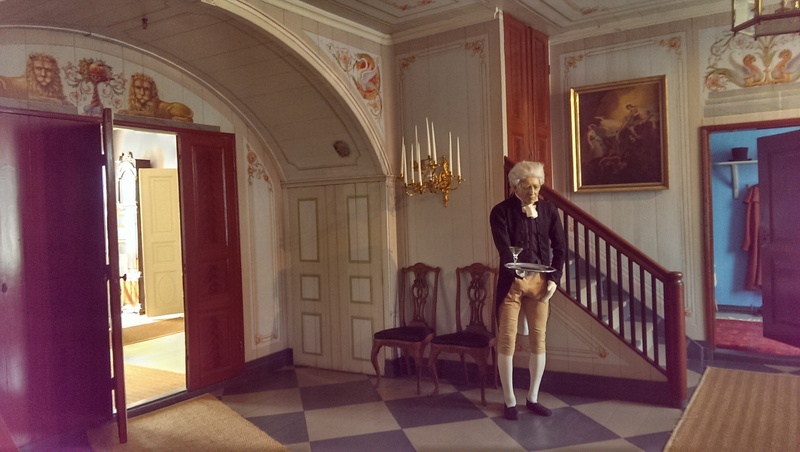 Aall was the minister of trade, and an exhibition describes the role he played in the negotiations to draw up the Norwegian constitution at Eidsvoll in 1814. 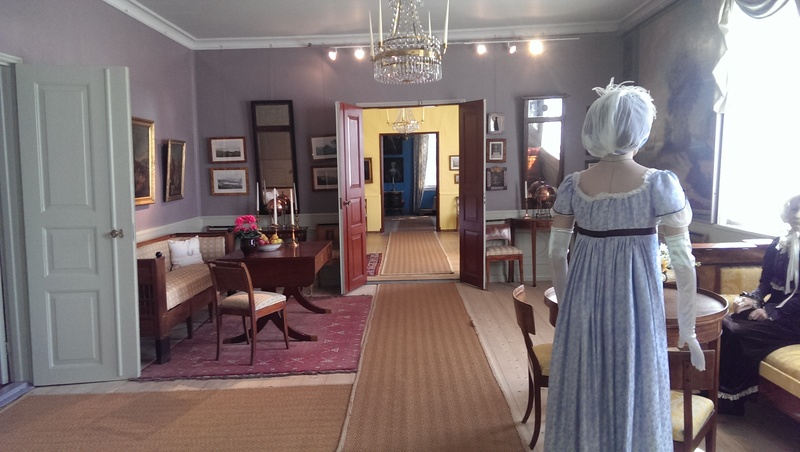 The manor house is said to be home to the legendary “Grey Lady”, a ghost that many people claim to have seen over the years, and a constant source of fascination to visitors. 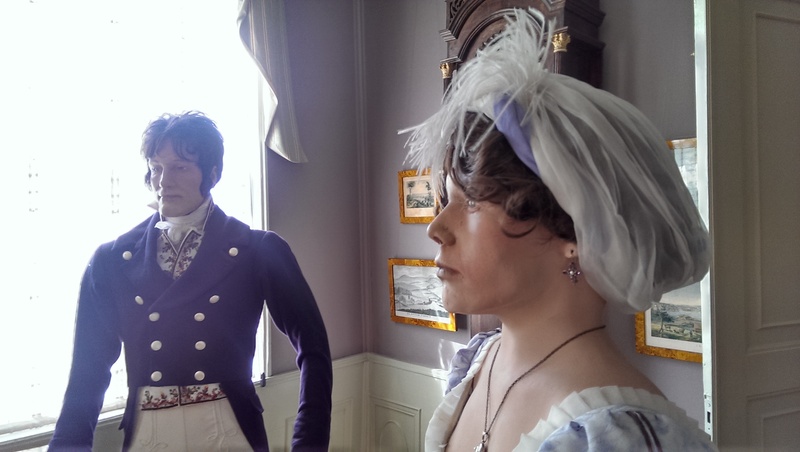 There are conflicting accounts as to the identity of this lady who still wanders the corridors at Brekke, but all versions of the story are connected to Prince Christian Frederik of Denmark and Norway, who visited the estate as Governor General of Norway in 1813. 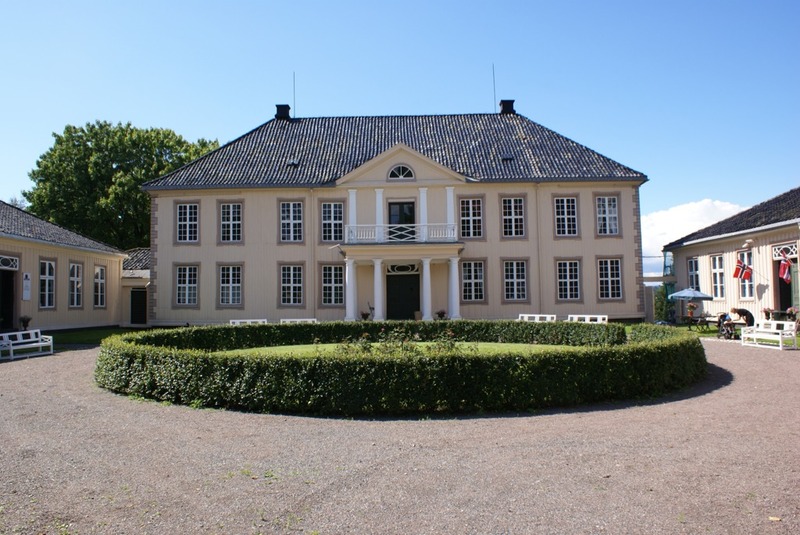 The fine park surrounding the manor house is inspired by the English landscaping style. 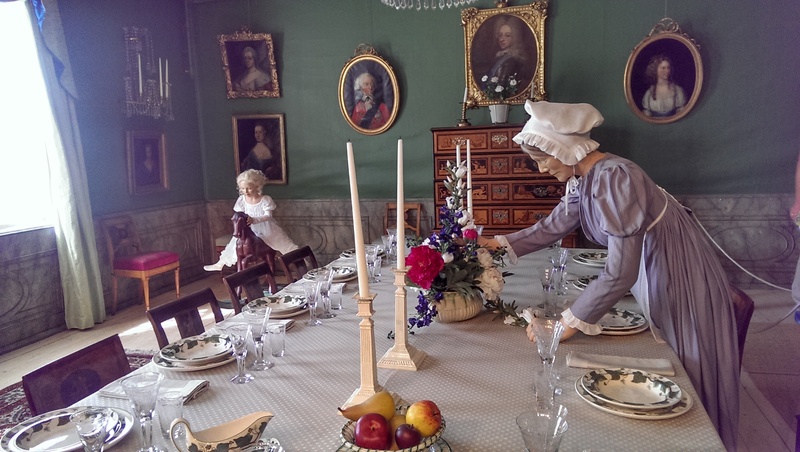 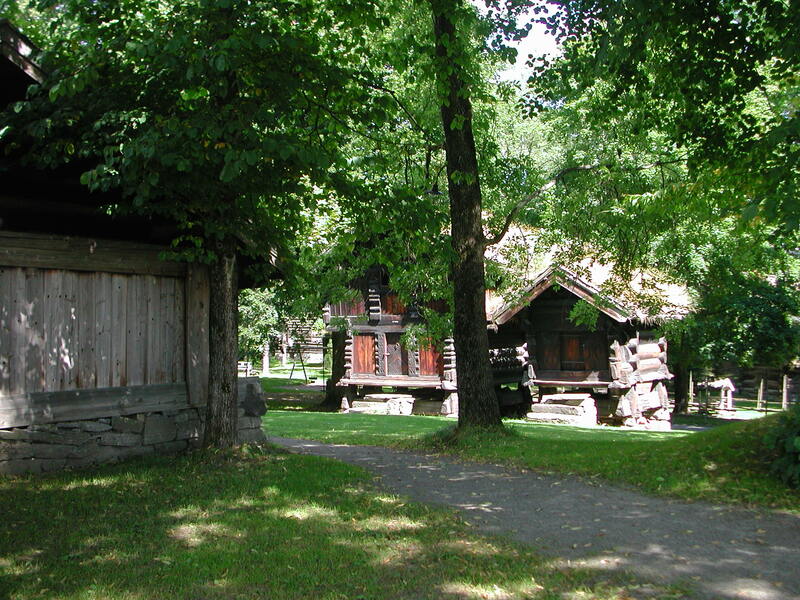 Since the museum’s opening in 1909, Brekkeparken has been a park for all the citizens of Skien, open to the public throughout the summer months. 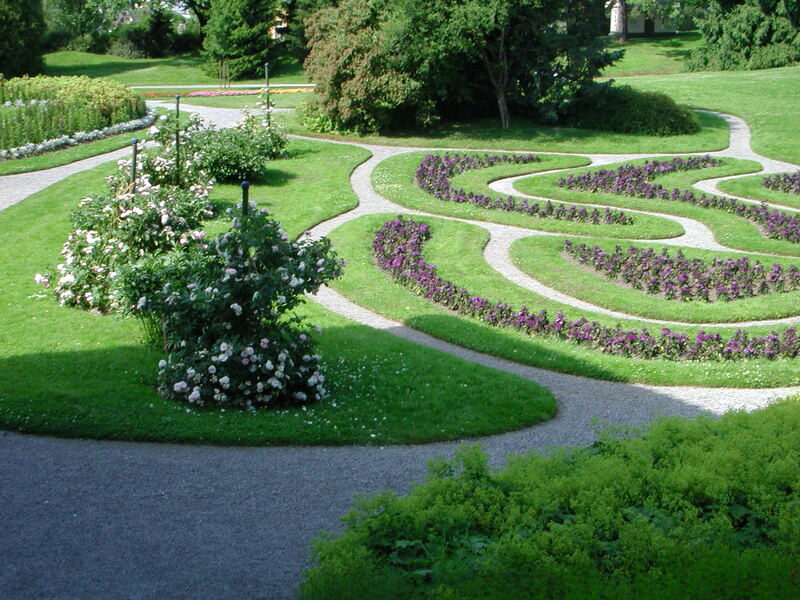 Brekkeparken is renowned for its magnificent floral displays.